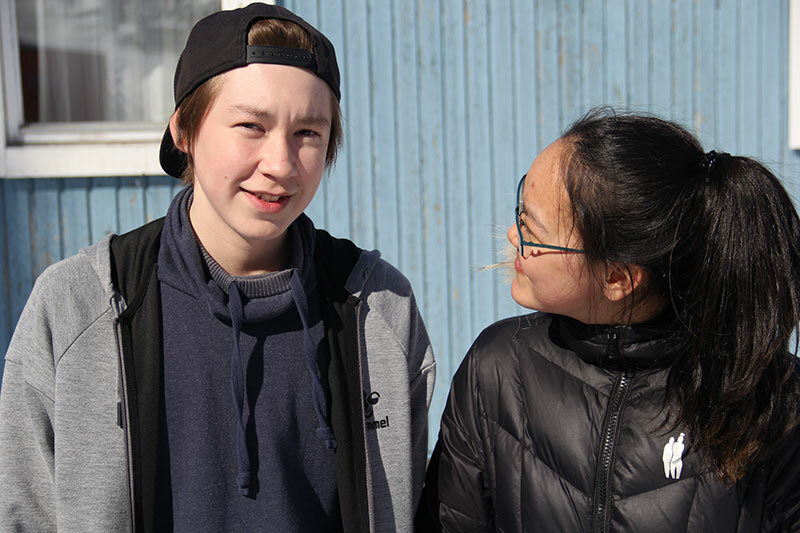 The education is a result of our cooperation with the National Board of Social Services in Greenland. We are very proud of this cooperation and we look forward to continue with it in the future! We have exciting things in the pipeline, among other things, more professionals will get the opportunity to take our Interdisciplinary Instructor Education, and in the beginning of September the first group will start on our new foster care instructor education. You can read more by following our facebook page, here we will, among other things, share the instructors’ statements about taking and using the instructor training.